It is vital that we take our security as priority. If your door handle is broken and you cannot open or close your door. 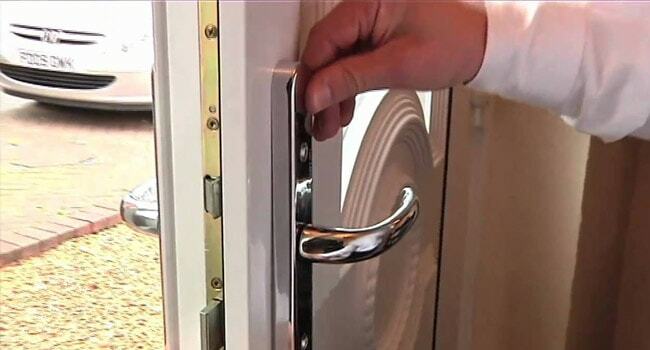 Please contact us for an advice and free quote for your door handle. Our specialist team can repair and replace door locks at a reasonable price.